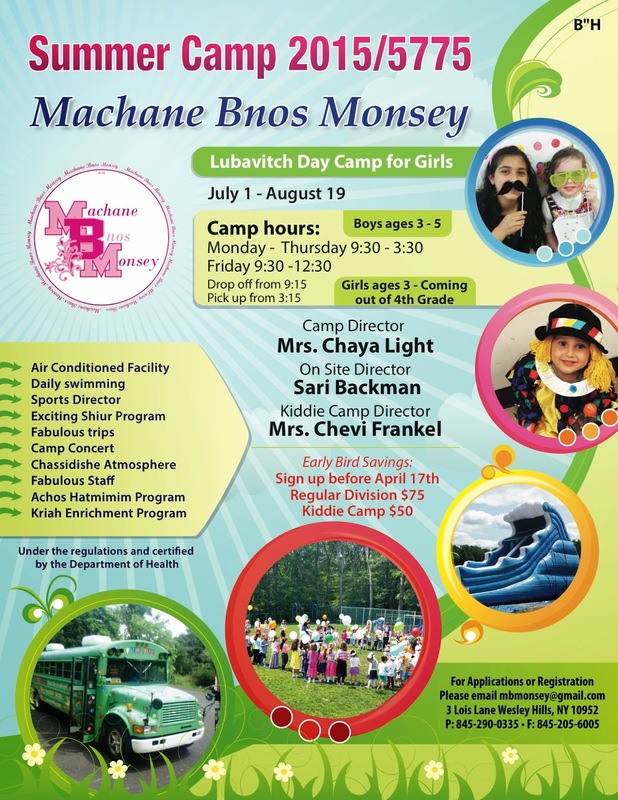 Machane Bnos Monsey is proud to open registration for the 2015/5775 summer. We are looking forward to our best summer ever. Register now and take advantage of the early bird discount valid until April 17th.